If the author’s name, Rosalie Morales Kearns, sounds familiar, it may be because she’s the publisher of Shade Mountain Press, the feminist press that published my latest novel. But don’t let my connection to the author stop you. This novel is perfect for women who are weary of male violence (is there any other kind? ), readers who like to wrestle with questions of morality and theology, and book groups who enjoy talking late into the night. 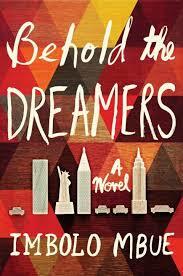 Two New York City families become intertwined in surprising ways in this award-winning novel. Jende Jonga feels like he’s hit the lottery when he gets a job as chauffeur for Clark Edwards and his family. Jende, his lively wife Neni, and their young son have come to America from Cameroon to find a better life. Neni aims to become a pharmacist, while Jende strives to gain a green card. Clark Edwards and his family live the kind of glittering, socialite life the Jongas have only seen on TV. But everything’s about to change: it’s 2008, and Edwards works for Lehman Brothers, whose bankruptcy will soon hurl the economy into freefall and pull the two families ever closer to collision. With its intimate view of undocumented immigrant life and its subversive gaze behind the façade of success, the novel brings a compassionate perspective to two families who may or may not deserve what fate delivers to them. 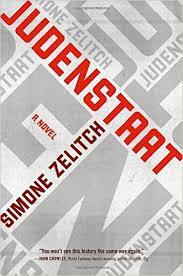 The novel is an alternative history (with a little magical realism thrown in) that imagines a Jewish homeland was carved out of Germany immediately after WWII. Forty years later, this nation of survivors has to struggle with its history and destiny, its ghosts and guilts, its decisions about what to preserve, what to erase, and what, exactly, constitutes a people. A beautiful, warm-hearted and multi-layered novel about an Ojibwe family and a white family, friends and neighbors in the Ojibwe territory of North Dakota, who are forever connected through tragedy. While hunting, Landreaux Iron accidentally shoots the 5-year-old son of his neighbors. After consulting their ancestors in a sweat lodge, the Irons decide to give their own 5-year-old son, LaRose, to the other family. 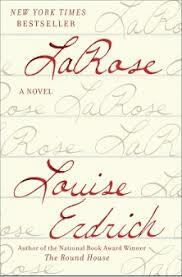 The novel’s compassionate and acute vision encompasses the two grieving families and their shared community, sweeps through the history of all the previous LaRoses (all women), and illuminates the grim legacy of Indian boarding schools which, until far too recently, sought to strip students of their Indian identity through deprivation and brutality. Set in Las Vegas, the novel introduces us to four multi-faceted women who appear to have little in common. Then the book shines its light on the web of history and destiny that binds them together. At the center of this web is June Stein, the passionate and charismatic woman who, with her secretive husband Del, runs a casino and launches a nightclub called the Midnight Room. The club is a blazing success in the growing Las Vegas of the 1950s and 1960s, due largely to its talented but troubled headline singer, an African American man named Eddie Knox. In a city built on luck, June has the bad luck to fall in love with Eddie, at a time when a romance between a black man and a white woman could mean death for them both. 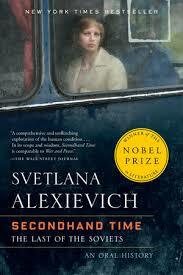 Eventful as it is, the primary pleasure of this is novel is not its four braided storylines, but its luminous writing. 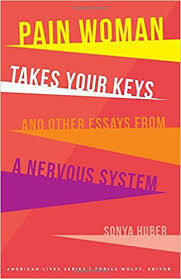 The narrative glows with a generous wisdom about the forces that shape our lives, forces as formidable as race and class, and as intimate as our own decisions and desires. 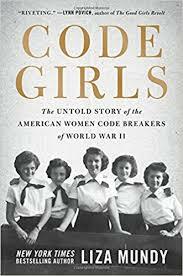 A lively and engaging history about the thousands of American women who did astounding and essential work during WWII, breaking codes that were crucial to the Allie’s victory. This was America’s Bletchley Circle, which was highly classified at the time and kept secret until recently. Mundy, a former Washington Post reporter, uncovered records, interviewed surviving code breakers who had never before dared to speak about their wartime service, and introduced the world to their untold stories. 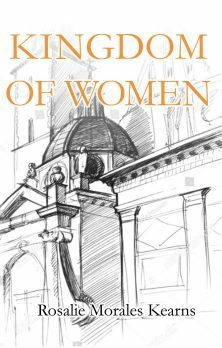 During the war, these young women – recruited in part from colleges and the ranks of schoolteachers – conducted arduous, challenging intellectual labor under constant time pressure and with life-and-death consequences. Immediately after the war, they were ushered out the door and told never to mention the most transformative experience of their lives. Powerful collection of essays and poetry about race and racism, by writers and thinkers who inherited James Baldwin’s words and his world. 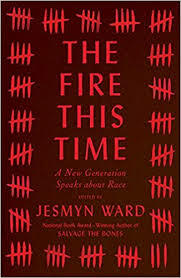 The collection is edited by the fiction and nonfiction writer Jessmyn Ward, now a two-time National Book Award winner, who includes an essay of her own. A stunning collection of oral histories based on interviews that the author, who won the Nobel Prize in Literature in 2015, conducted over many years with people who had spent their lives in the USSR, only to find themselves adrift in a strange new capitalist country after the fall of the Soviet Union. Alexievich interviews people ranging from survivors of the Gulag labor camps, to veterans of the war in Afghanistan, to nurses, teachers and factory workers, to young people gleeful about their new freedoms, to a former KGB official. They all have fascinating, and often wrenching, stories to tell. One surprising theme of the book was the grief people felt over the loss of socialism – that sense of being part of a grand collective enterprise – and their despair at being stranded in a new world where all that matters is the things money can buy. In this incisive, insightful narrative, Anderson makes an irrefutable case that white people have risen up to block progress toward racial justice at every opportunity, using whatever legislative and policy tools were at hand and not infrequently the torch, the rope and the gun as well. From the post-Civil War years to the era she calls “How to Unelect a Black President,” Anderson reveals a different slant on the story of America that was evident the entire time if we had only cared to look. 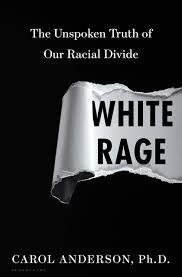 The book is short, readable, well resourced, and essential reading, especially for white people. While you’re in a gift-giving mood, I would be remiss not to mention that my novel Her Own Vietnam is now on sale as a paperback and available as an audiobook, narrated by the award-winning Robin Miles. Listen to the first 5 minutes for free here.